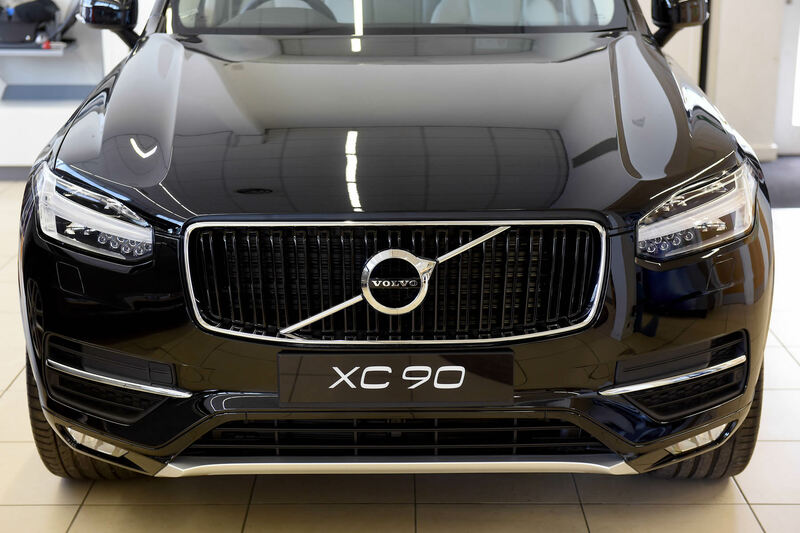 The way car tax works is changing and the good news for anyone looking to buy most electric vehicles is that you will still be exempt from paying. 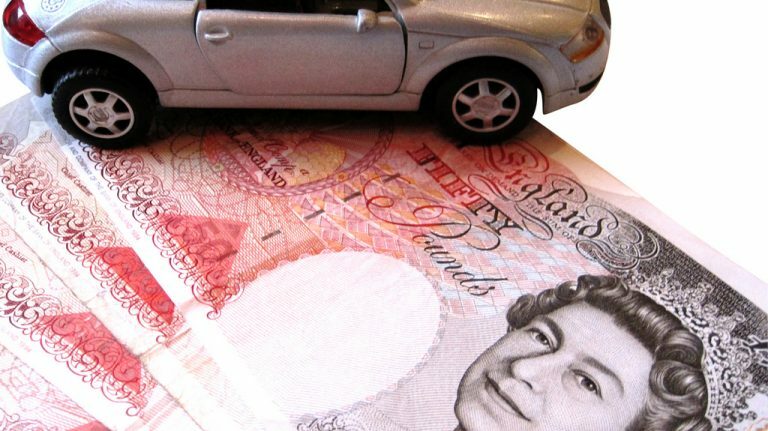 However, anyone planning to buy a low-emission car, you may find yourself paying extra under the new scheme. See our blog at Fiveways for more information on how the changes can affect low emission vehicles. It only applies to cars registered after 1st April 2017, so if you have already got your car or you are planning to purchase one registered before that date, then the old rules will still apply. If you purchase a brand-new car on or after April 1 this year, the amount you will pay in car tax will most likely be different. The tax is still based on your CO2 emissions, but now also the vehicle value and the type of vehicle. As a result, owners will generally find they will be paying more in car tax. The new system is partly shown in the table below. 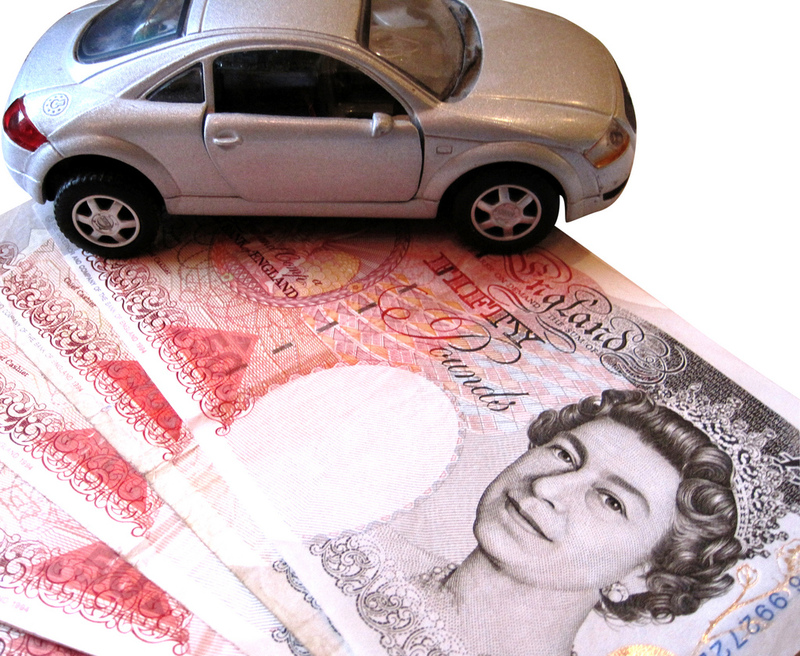 ** All vehicles with a list price of £40,000 or more will also pay an additional £310 per year for 5 years. It is also worth noting that you can’t make a six-month payment for the first year. For vehicles costing more than £40,000 you will pay an additional rate of £310 a year after the first 12 months for the next five years, including on electric vehicles This means that for a zero-emission Tesla, you will now pay £310 per year after the first year! Not only can the new system mean you pay more for being green, you can pay less on some high emitting vehicles. See our blog here for more information. You can also apply for a discount on your tax if you receive benefits such as Armed Forces Independence Payment or the higher rate mobility component of Disability Living Allowance. More information about the discount scheme is available here.